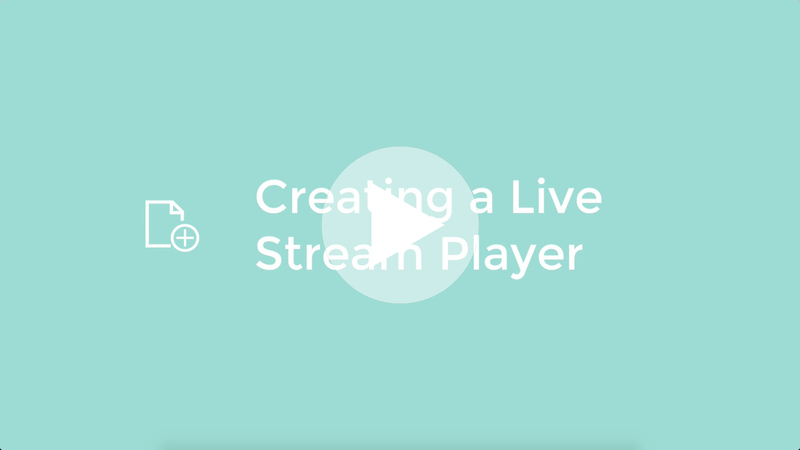 Learn how to stream directly from your IP camera to a player that can be embedded on your site or shared via public or private link. Click on All Media button in the left hand navigation bar. Select the Live IP Cams tab. Here you can enter a Player Title to identify your Live IP Cam Player in the future. 📝 Note: Simply replace the username and password part with your the one from your IP camera. After the @ sign place the public IP address for your camera and after the colon : goes the Port number.